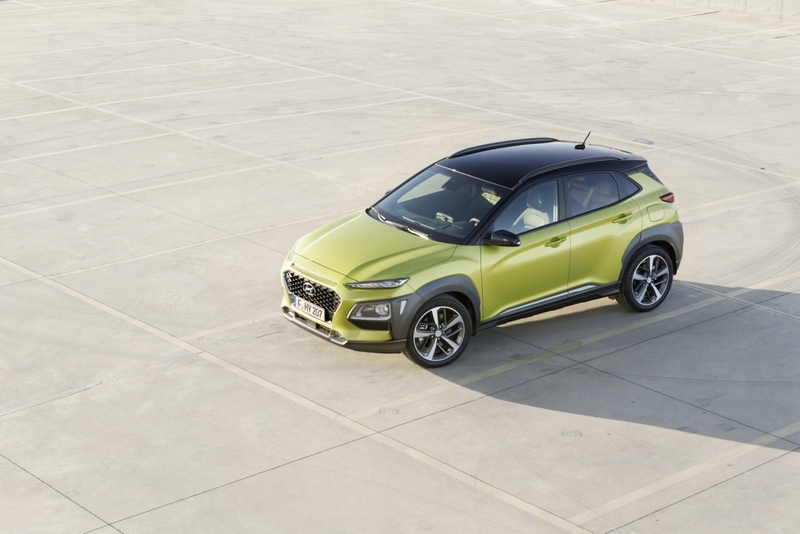 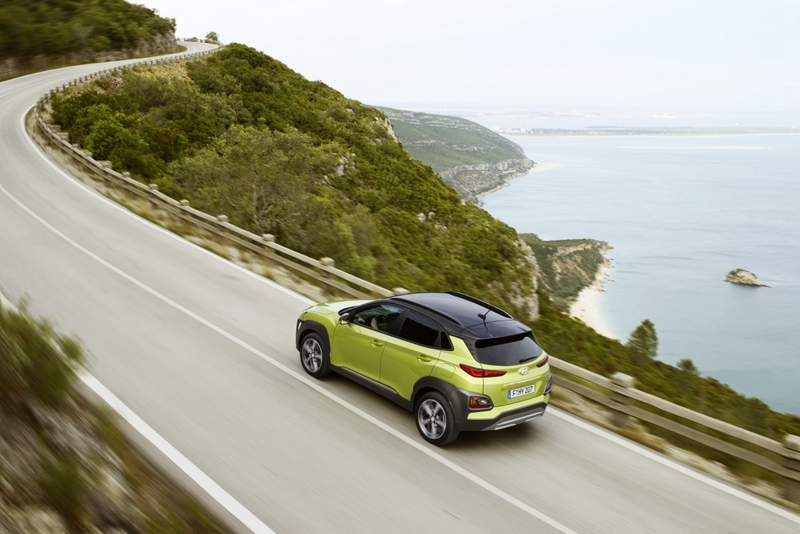 Hyundai and Kia are considering the addition of a couple of tiny crossovers in Europe, which would slot under the Kona and Stonic. 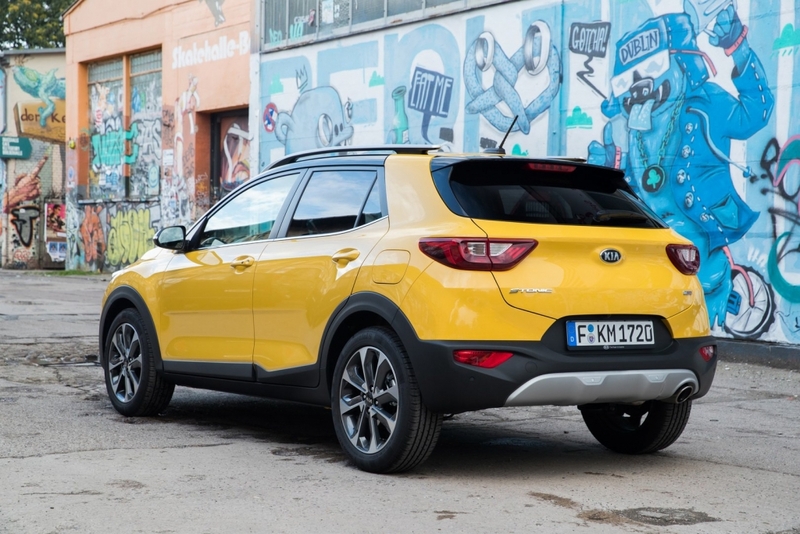 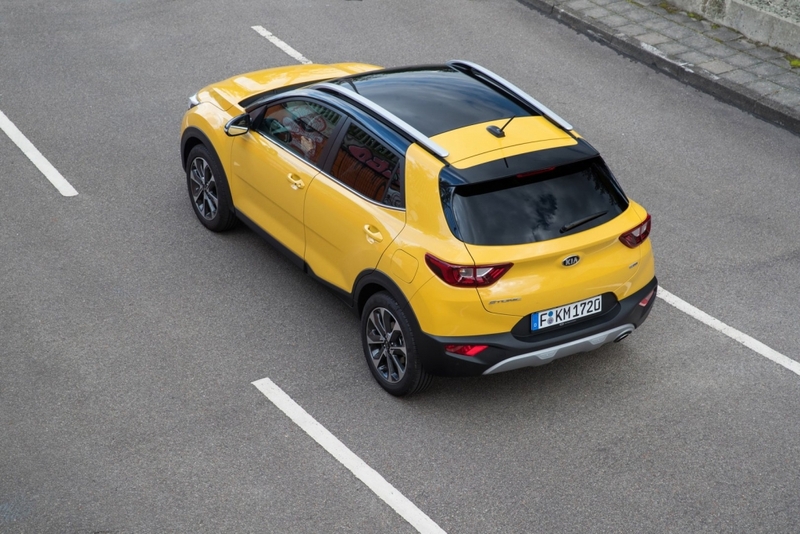 “We are considering launching a crossover smaller than our Stonic, although there is no firm plan.” It “makes sense and I would love to have it”, he concluded. 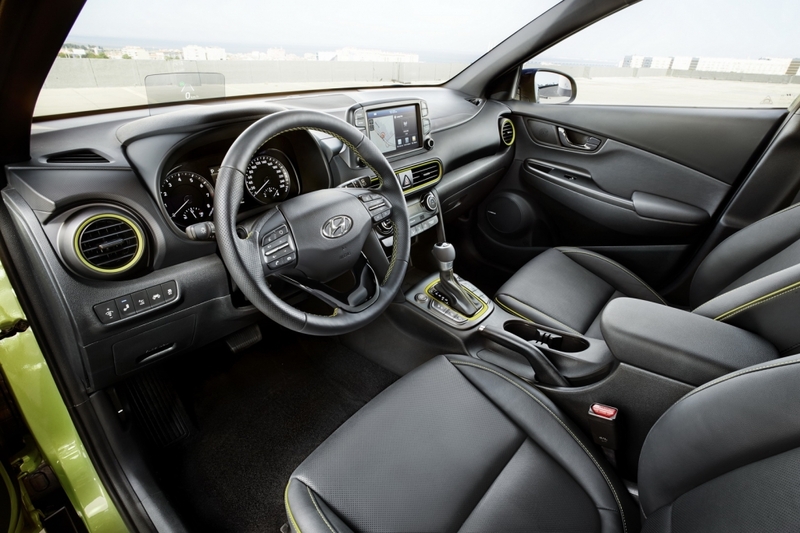 Fueled by the realization that some consumers are shifting from small cars to crossovers and SUVs, the intention is shared by Hyundai as well. 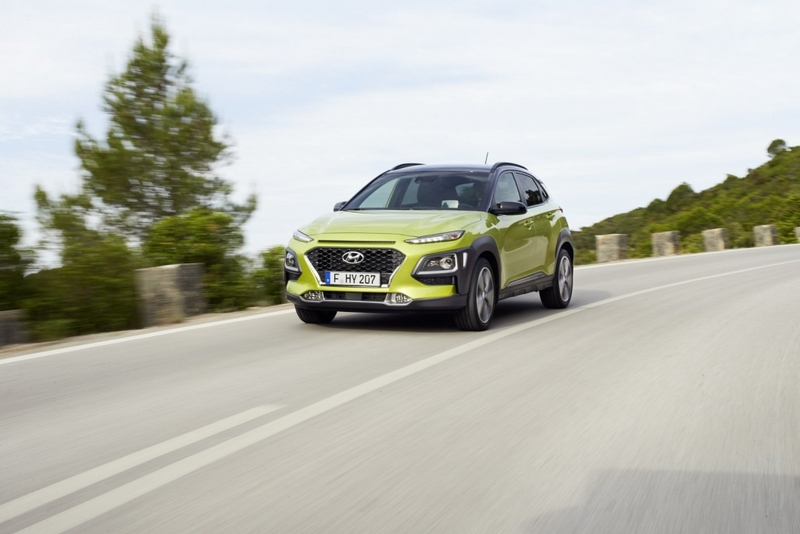 The brand’s COO for the region, Thomas Schmid, thinks that such a vehicle should be front-wheel drive, as “no one needs four-wheel drive in this segment”. 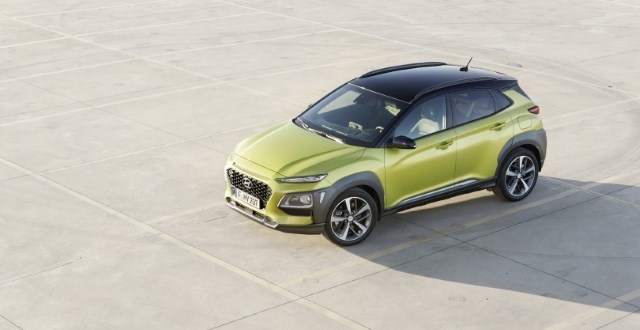 Speaking on the subject with the news outlet, JATO Dynamics analyst Felipe Munoz believes that a new crossover segment might be born in Europe, one for crossovers with an overall length of less than 4,000 mm (157.5 in). 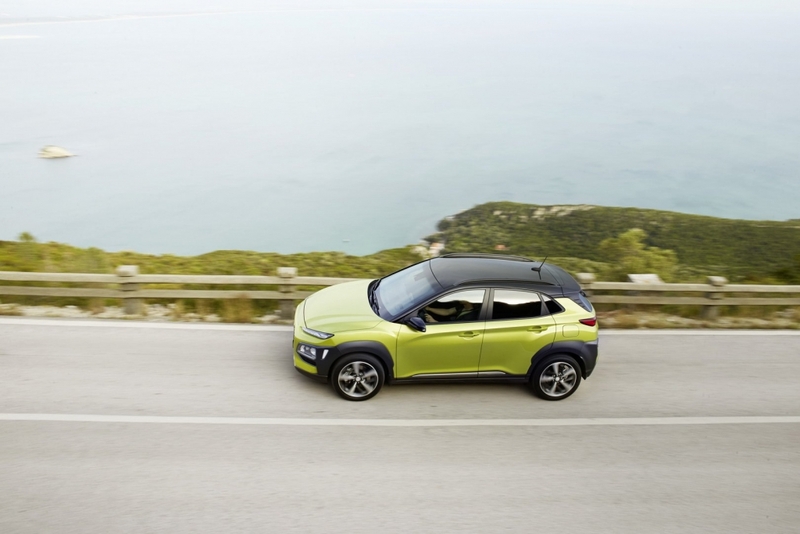 There is already one on sale today, the Suzuki Jimny, but it uses a ladder-on-frame chassis and comes with all-wheel drive, which makes it a small off-roader rather than an urban crossover. 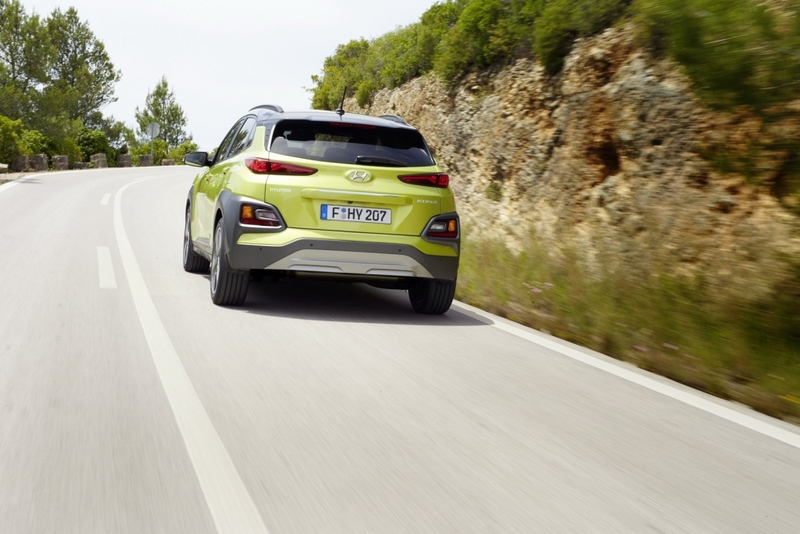 Also, the mini crossovers could eventually replace city cars, said Munoz. 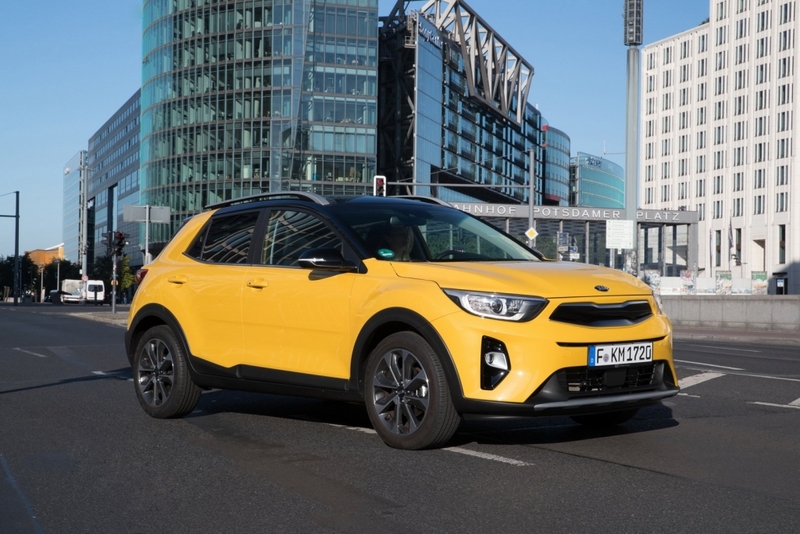 Right now, Hyundai has the i10 and Kia the Picanto in this class, but it remains to be seen whether they’ll give their place to crossovers or be sold alongside them. 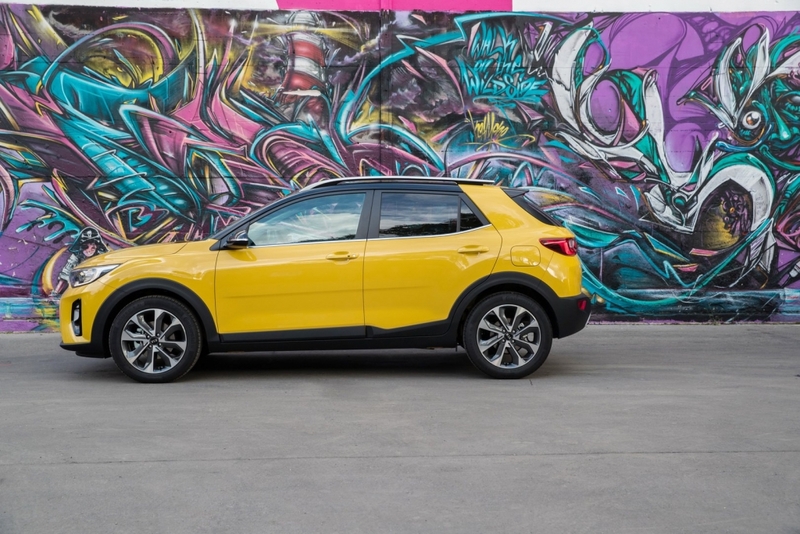 Other manufacturers would gladly cash in on the new segment, and one of them is Jeep. 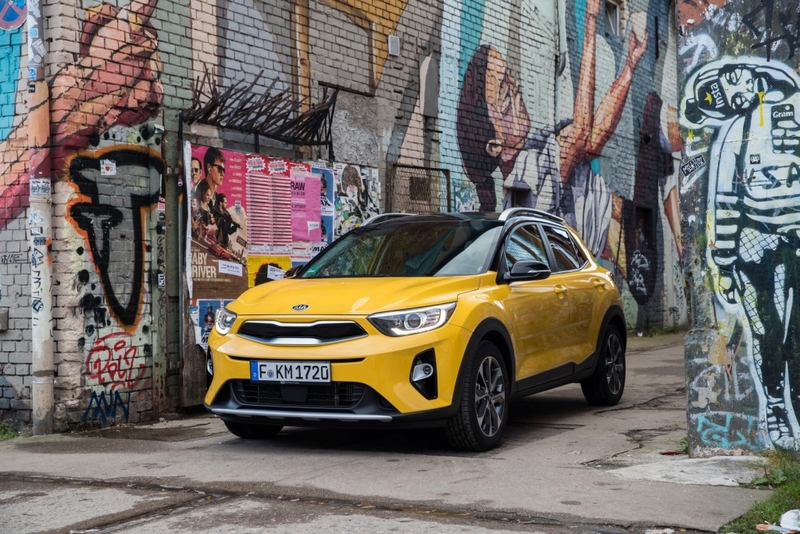 The FCA-owned brand has a new crossover in the pipeline that’s more compact than the Renegade and will launch by 2022.